(5 reviews) Write a review! Its soft, supple and does not wear out. 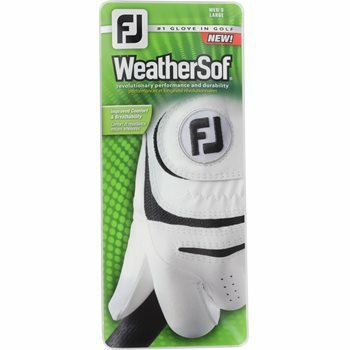 Nice fit and feel, have not had it long enough to know how durable the glove will be.